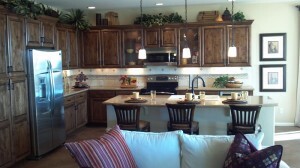 When planning a home remodel you want to work with Licensed Contractors who can deliver Gorgeous End Results. Your home in Minnetonka, MN is one of the biggest investments that you will ever make. Take the time to check out the team of experienced professionals at Bannochie Builders, Inc. We have more than 25 years of experience in all aspects of the construction business and know how to finish home improvement projects with the most added value and happy homeowners.